Want to get the most for your home in a buyer’s market? Set the right price. TALK ABOUT THE POWER of perception. Neighboring Monroe homes with the exact same floor plan sold within weeks of each other last spring, one for $488,000 and the other for $498,000. But the one that went for more actually started with a lower asking price: The former was listed at $688,000, the latter at $589,000. What gives? The lower initial price was closer to fair market value to begin with and, with less room to fall, it spent less time on the market and appeared more desirable to prospective buyers. While it’s rare you’ll find duplicate properties, real estate veterans like Samonte say it’s still crucial to scope out the surrounding market. A little research assessing a home’s value—like looking at the dollar-per-square-foot value of neighboring properties that have sold and checking out active competing properties in person—can cut time on the market and curb financial losses. In King County, a house sits on the market for an average of over 70 days. To avoid sitting even longer, sellers must promptly adjust asking prices; the longer a property idles, the more reason a buyer has to make a lower offer. If there’s no interest within three weeks, bring the cost to a level that buyers wouldn’t have already offered. Fail to do so, and you might find yourself in a sinking situation, much like the Monroe property owner who lost nearly 15 percent of his intended sale. Let’s try an SAT-style real estate analogy: Sausalito is to San Francisco as ________ is to Seattle. If you like secluded waterfront living, easy access to state parks, and upscale dining and shopping, the correct answer is Gig Harbor. 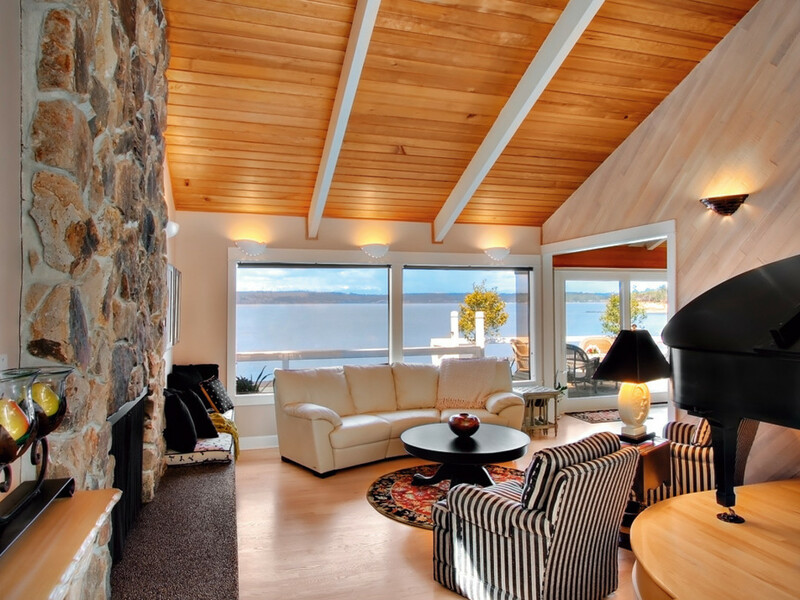 Considered the gateway to the Olympic Peninsula, it’s home to restored beachside properties like this 3,000-square-foot, three-bedroom cottage with views of the Olympic Mountains and Henderson Bay. And when downsizing is in order (temporarily, anyway), an intimate beach house awaits at the bottom of the hill, complete with its own deck and fire pit. 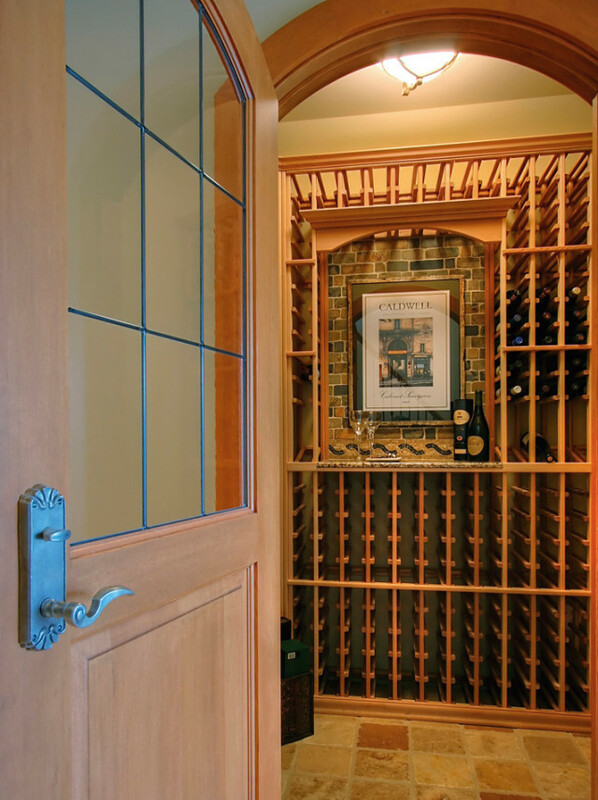 Now that you know what vintage of Eyrie Reserve Pinot Noir to stock, why not store it—and sip it—in style in your very own superswanky walk-in wine cellar? Details 8918 NE 24th St; 9,220 square feet, 6 bedrooms, 6½ baths, built 2008. 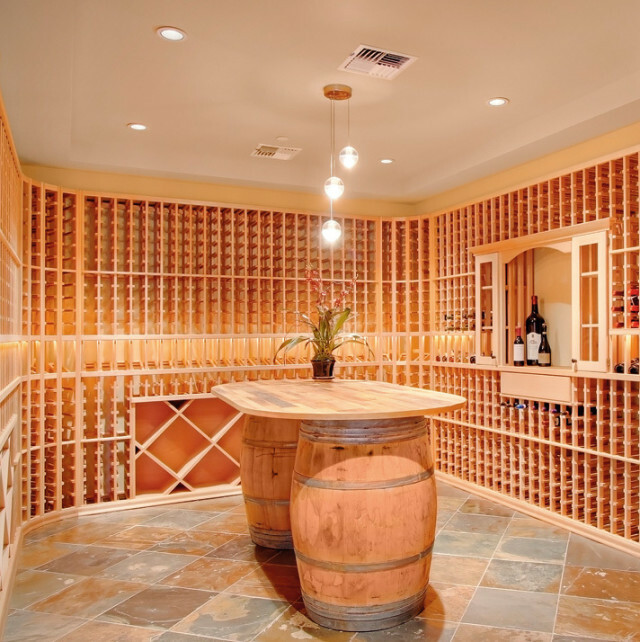 *Selling points* Cellar is a climate-controlled space with room for two tasting stations. Details 7807 NE 12th St; 5,160 square feet, 4 bedrooms, 4 baths, built 2005. 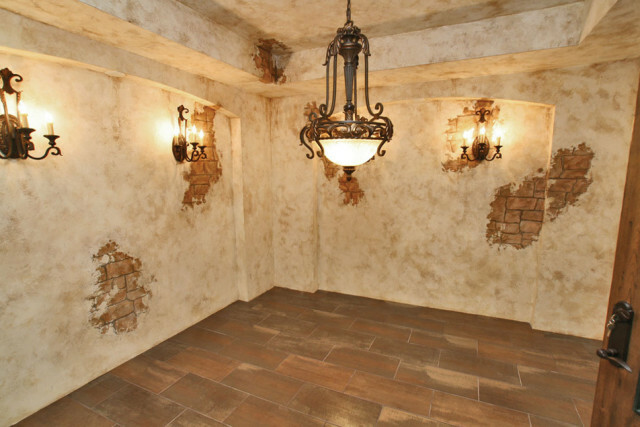 Selling points Cellar on the lower level, off of a media room complete with a kitchenette/bistro bar. Details 20609 NE 16th St; 7,300 square feet, 5 bedrooms, 6¼ baths, built 2007.